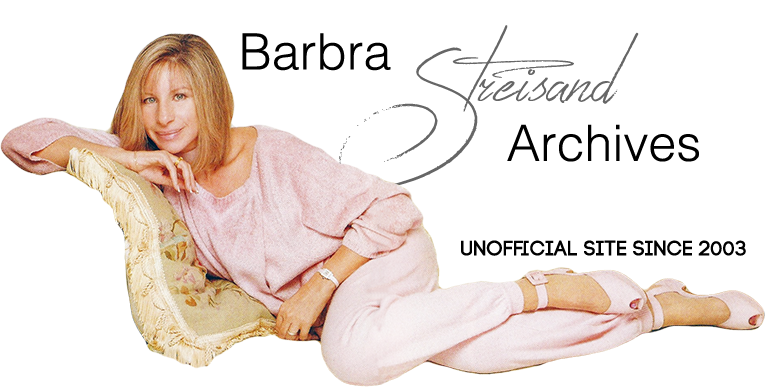 “Love Theme From A Star Is Born (Evergreen)” was Streisand's second number one single. It stayed at number one for 3 weeks (March 5, 12, and 19, 1977). At the 1977 Grammy Awards, “Evergreen” won two awards and was also nominated for Record of the Year.